Why do you want to be a GM: I want to be a GM because I'm uberr friendly. I don't bite , unless your food :]. I can help people find where they need to go + Im not some GM's that just ban people beucase they're annoying . I can help ban hackers . How long can you be on for each day? : For each day I can be on for about 6-7 hours .Stupid homework :/. 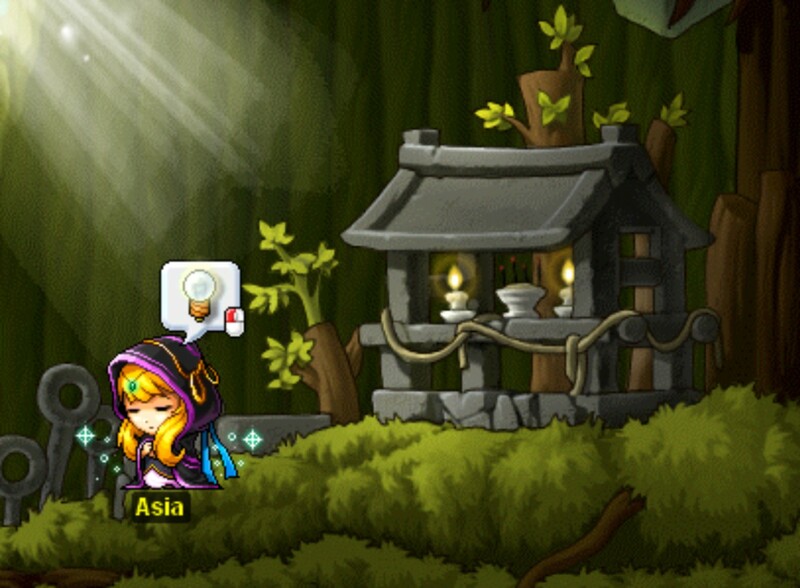 How long have you been playing Maple for? : I have been playing for about 1 year I think plus a couple months. What can you do for the Server? : I Can help others and help make NickMS the Best Private server there is :]. Favorite Maplestory Class of the 7,(Mage, Rouge, Warrior, Archer, Pirate, Aran, Cygnus): All of them I guess. Any extra thing you would like to add: GOODLUCK to Everyone that is trying to be GM ;D! Perhaps after you've been here a bit longer, you'll have a good chance.